Is it too early to start your holiday shopping? If you think it is, here’s a good reason why you might want to start: Best Buy has deals on the 9.7-inch iPad and the iPad Pro models. These aren’t older models, these are the current versions. Best Buy also offers a two-year AppleCare plan for $99. If you order an iPad by October 31 or an iPad Pro by November 3, shipping is free. You can also pick it up at your local Best Buy store. 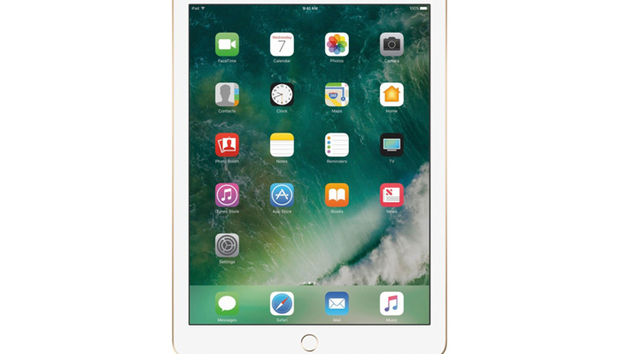 Best Buy is selling the 128GB iPad (Wi-Fi only) for $350. Apple sells this model for $429, so you’ll save $79. Best Buy is selling the 32GB iPad (Wi-Fi only) for $270. Apple sells this model for $329. That’s a $59 savings. Best Buy is selling the different configurations of the 10.5-inch iPad Pro at prices much lower than the regular price. The regular price of this model is $649. That’s a savings of $124. The regular price of this model is $799. That’s a savings of $124. The regular price of this model is $999. That’s a savings of $149. Best Buy has deals on the 12.9-inch iPad Pro. You can save a nice chunk of change here. The Apple Pencil is sold separately for $100. The regular price of this model is $799. That’s a savings of $149. The regular price of this model is $949. That’s a savings of $149. The regular price of this model is $1,149. That’s a savings of $149.